Google has launched a new video advertisement model for Youtube which will benefit both consumers and advertisers. 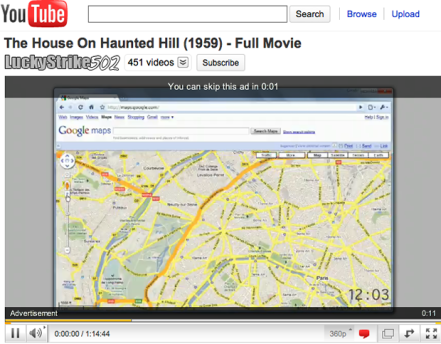 The new video ad technology called the TrueView video ads lets users skip videos ads or view them if they wish to. Users are given the option of skipping an ad after the first five seconds and advertisers will be charged only if their ads play their entire length or 30 seconds ( whichever is shorter).